Let the countdown officially begin! 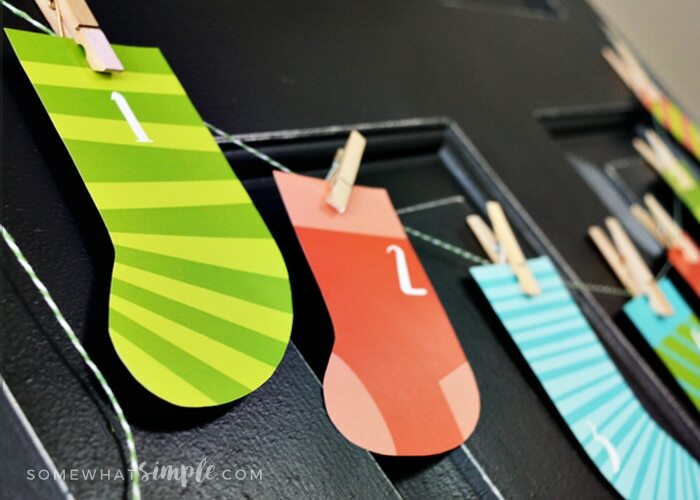 This Christmas Stocking Countdown Printable is a simple way to celebrate the Christmas season! 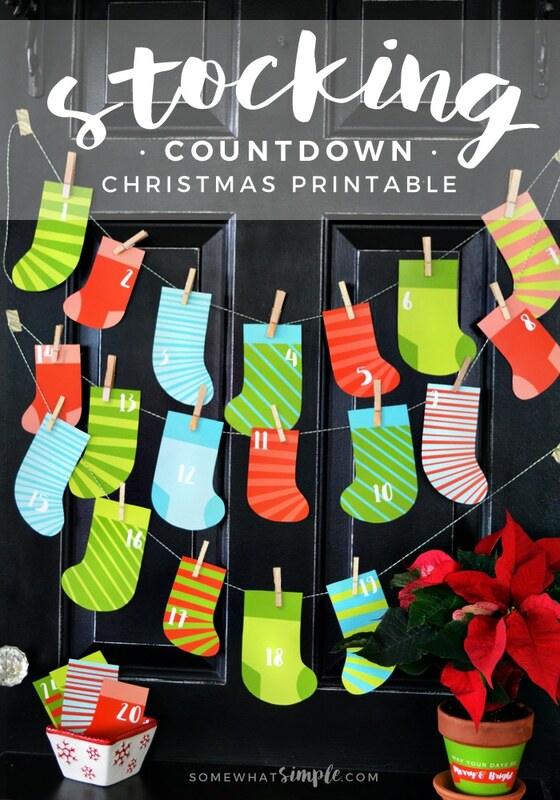 Start by printing and cutting out your stockings and countdown activities. 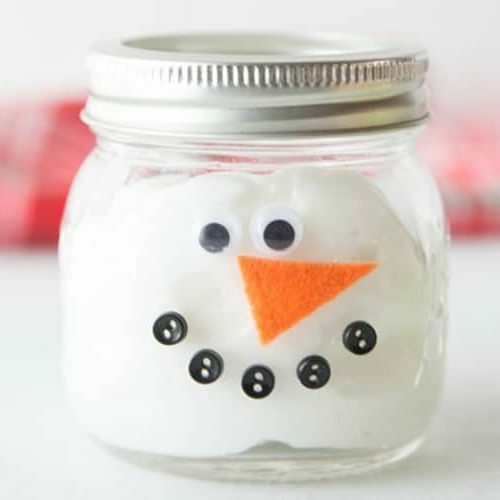 Glue or tape the activities to the back of your stockings. 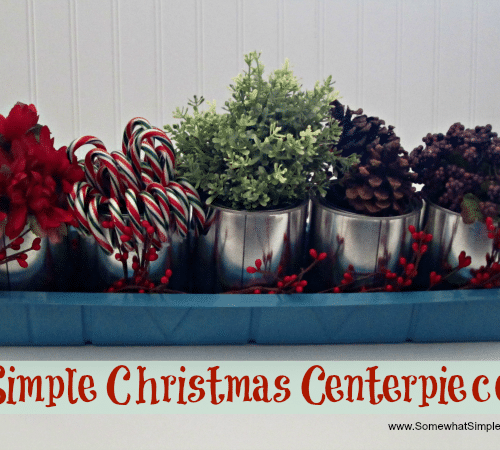 Clip each stocking to the ribbon or twine using your clothes pins. 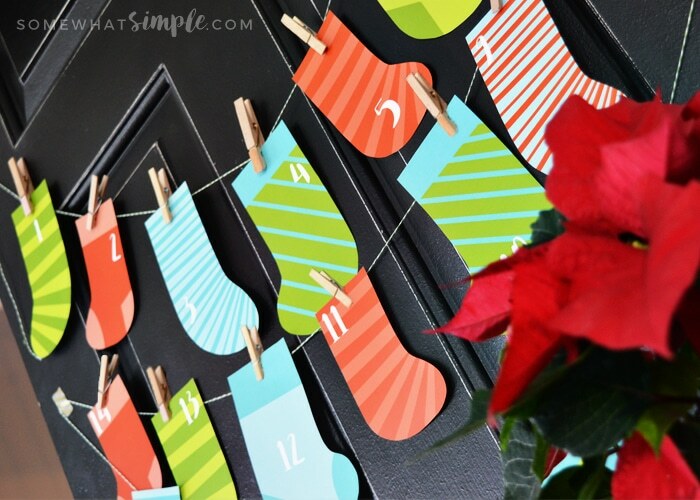 Hang your stocking garland and have fun! *Not fun, but totally necessary DISCLAIMER: these downloads are for personal use ONLY, and are not to be sold digitally or physically. 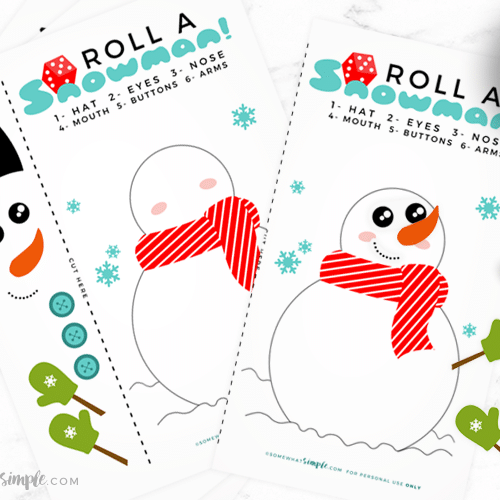 These Christmas Treat Bag Toppers, and all of our printables, are not to be altered or changed. 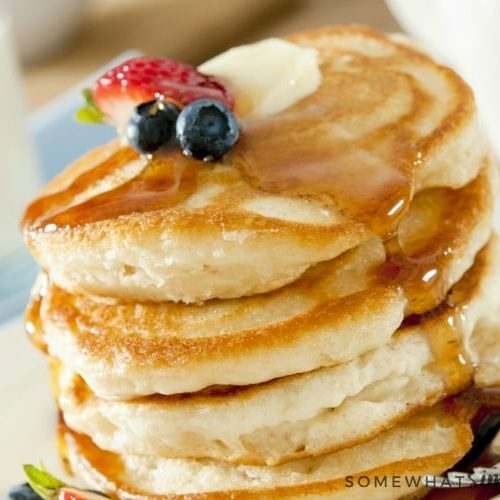 Do not use or copy any part and claim as your own. Thank you!